No, we are not talking about a lovely little sushi lunch, but rather a quaint collection of easy to access data! I know. What could be more delicious? David used Bento to make records for each of his students in his classes. 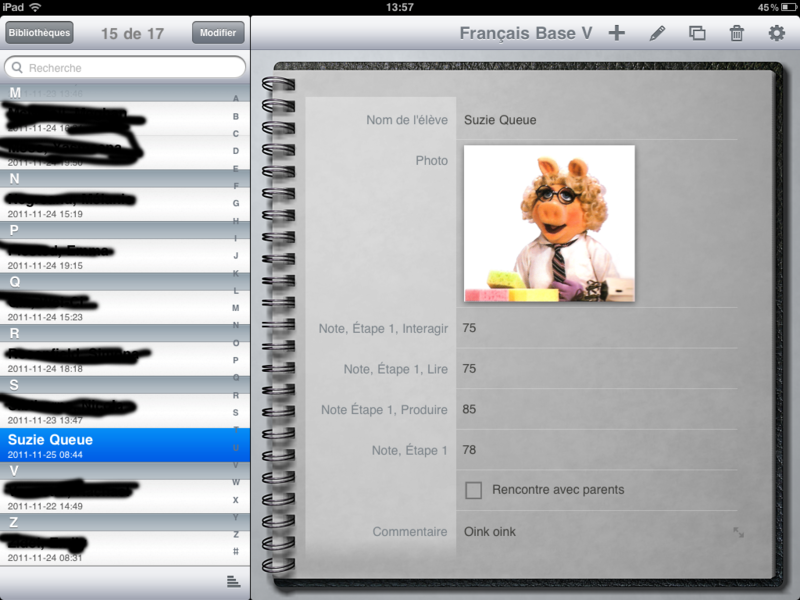 He had it all prepared for parent-teacher night which means he had easy access to all his student’s file on his iPad. Createdentries for all of his students including allmarks accumulated as well as data that was on their report card. 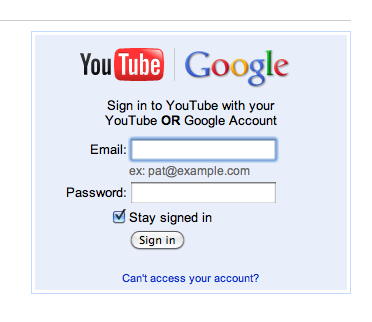 Courtesy of David himself: in the À faire column, he has set it up so that he has several options he can access easily. 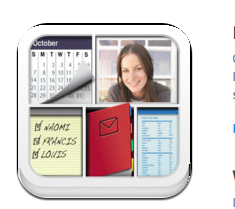 Made todo lists for each student- gives you the option to add deadline date. URLfield: thought could add a link to edvance website but bento does not liketo link to secure website. Lookinginto importing data- this came out of a question from Gail who asked if it was possible to take existing data from a spreadsheet and import it into Bento. David and Beth didn’t know, but they are looking into it. I vandalized David’s screenshot so that we couldn’t actually see any students’ names, but I wanted to give you an idea of how it looked. For those of you who missed the iPad workshops on Friday, I will be going over each of the presentations this week. The first one is from Lena ( our intrepid Science teacher). I have mentioned before that she has been experimenting with different whiteboard apps in lieu of the cumbersome and labour intensive acetates. Canimport photo or take a photo then use it. Edit it, format it, then write on it. Can alsorecord your lecture over your slides. Put the link on the portal and students can access it. When youmake it public people can rate it. 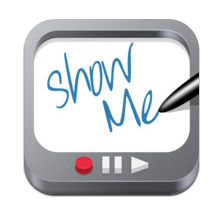 Onlydifference from showme is that it exports as a pdf instead of as a dynamic presentation. Problemis they will only see the finished result not the steps taken to solve it. Students will have tolisten to the recording to see how the teacher came to the result. You canchoose to email it, dropbox, etc. Lena’s conclusion is that though both of these whiteboard apps are handy, they still do not have all the functionality she needs all in one. To have a presentation with multiple pages, or in old school parlance, acetates, with the capacity to export it as a movie with the recorded lecture in sync with the whiteboard pages is, if my impression is correct, her holy grail. Lori mentioned she attended a presentation at Qpat where the speaker touted Screenchomp. Lena said she would try it- and get back to us? Yes? Tomorrow- Mr. Pelletier’s presentation on Bento! She emailed her student’s report cards to herself and had the option to open in iBook. Now she has all of her report cards by class and will have them easily at her fingertips for this afternoon! Don’t forget to visit the Book Fair between parent chats! I am not a quick thinker. I never have a suitable comeback when the moment presents itself. It takes me a long time to process logistic questions. So when I was presented with the possibility of the school going iPad, I couldn’t quite understand why. Why an iPad? At the time, it seemed like a glorified e-reader. But during these last couple of months when I have been exploring the capabilities, I have realised it is so much more. 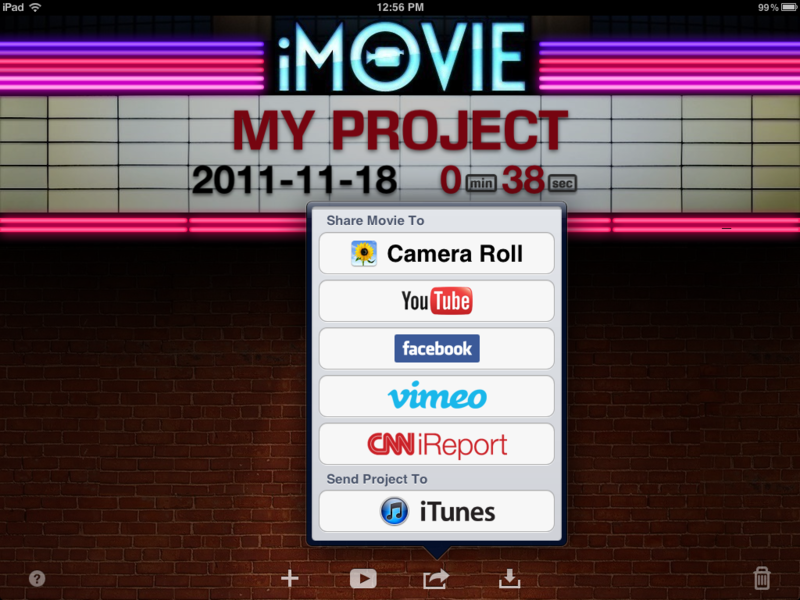 The ability to research, read, and create, as well as enhance learning with a myriad of apps is mind-blowing. However, I still believe that its crowning achievement will be when the students will have all their textbooks on one device. 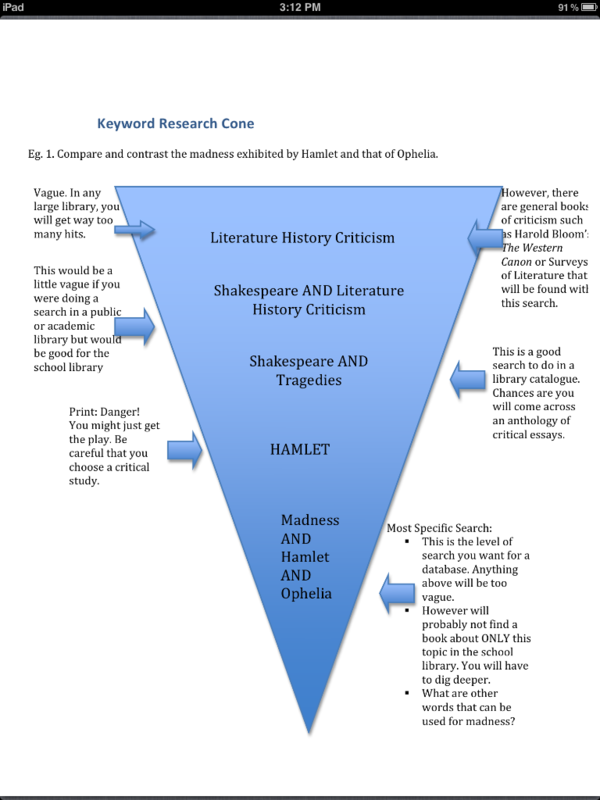 I envision the textbooks as interactive, allowing for linked content to more information, dictionaries at the tip of a finger, and note taking capabilities right beside the text. It was this article that got me thinking about this again. I am hoping to check out the availability of e-textbooks as well as the subscription information as soon as things calm down around here. I know in the States however, there are several districts looking in to the possibility of transitioning to etextbooks. 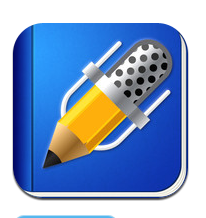 eTextbooks and Education Apps: iPads enter the Classroom by Whitney Ijem via the singularity hub. Many U.S. School adding iPads, trimming textbooks by Stephanie Reitz, Associated Press. Of course, these are just the results of a quick google search, just enough to whet your appetite for more information (see how I spun my lack of time as a design decision? I know. Totally had you fooled, didn’t I?). 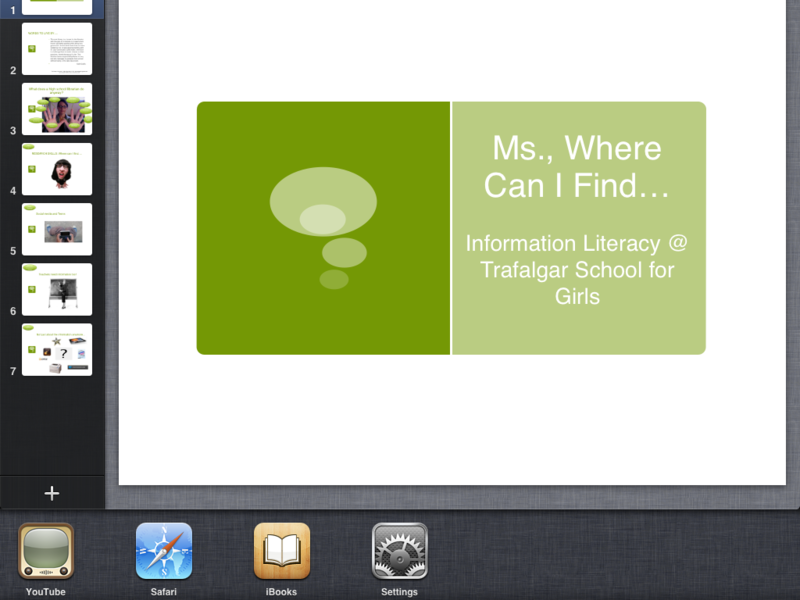 Today I gave a presentation on information literacy at McGill’s School for Information Studies and used the ipad to do it all. I didn’t need a USB key, didn’t have to worry about compatibility (except for bringing the all important VGA adapter (which I just looked up and discovered VGA stands for Video Graphics Array)- whoah- double parentheses- is that like a double rainbow? ibook to show them examples of other presentations and youtube for an example of a student project where they had to find the material then create something with it (the To Kill a Mockingbird documentary). To navigate between these apps seamlessly, I just had to brush up with four fingers and I got my apps bar. I was meandering my techchef4u RSS feed in order to find ideas for today’s post and came across this one entitled Government Vs. Puppets. It has been there for a while but I kept on ignoring it because, well, it sounded boring. That’ll school me on judging a post by its title, because I loved the idea! 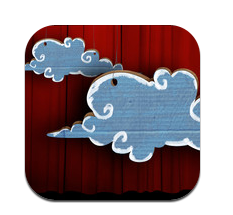 Using an app, such as Sock Puppet (free) students can make a little play about whatever they are learning in your class. The examples on the techchef4u site are from a high school course on government from the U.S. The class used sock puppet to dramatize important court cases. However, it might be interesting for a history course an English course or even a fun way to introduce a math equation. I urge you to not make the same mistake I did and experience the familiar glazing of the eyes with the word government. Check out the post- there are many other ideas! 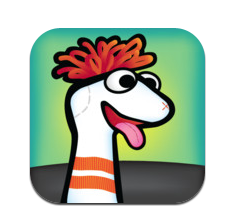 Sock Puppets itself is easy to use- they have a well-written and remarkably not boring help sheet! You have a choice of 6 wacky characters. You can make their voices as high or as low as you want them. You have a choice of several backdrops and several props and when you are finished recording, you can upload it to your youtube channel. One of the difficulties of the documentary project I did with Ms. Allison’s grade 8 class was that the movies were too large to email to the teacher and there was no good way to sync them without wasting a colossal amount of our tech guru’s time. Ms. Allison had to view the movies on the iPad themselves, which meant her marking was at the mercy of other people needing the machines as well as needing to keep them in the building. Well, a solution has presented itself! 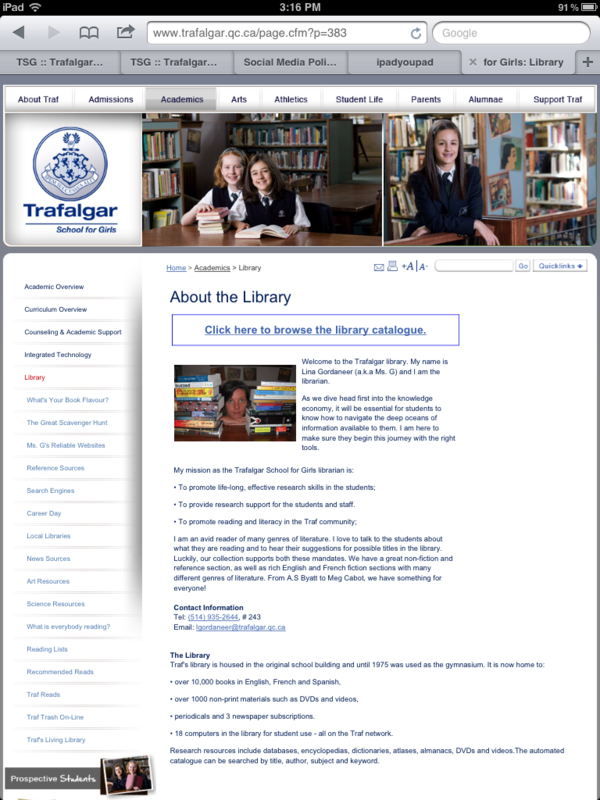 The students can create their own youtube channels via their Traf email. Once they are signed in, they will have to create a youtube channel. They will be asked for a username and a password and then whether they want to connect it to their traf email. The answer is yes to all of the above. Easy as pie! (actually way easier-making pie is hard). If they choose the private, the teacher will not be able to view their project. Make sure the students sign out before they hand back the iPad. 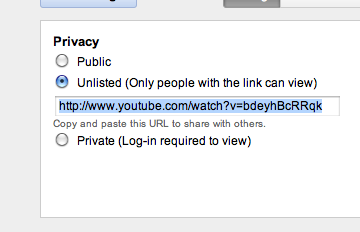 If you want to embed the video, the settings must be public. As I am such a good sport, I will make this one public just to show you. Hopefully, your students will be producing better quality video than this one..